Acting in a random way may generate negative results. All activities which you perform when building your brand awareness, have various results in the minds of their recipients. Is it worth precisely planning and analyzing your activities to avoid as many mistakes as possible? The single most wasteful thing you can do in marketing is to try to change a mind. “Shut down the brand which turned out to be unsuccessful and create a new well-thought-out brand. Both methods presented above are published in Maciej Tesławski’s book entitled “Praktyka Brandingu” (The Practice of Branding). Unfortunately, both methods are very expensive in implementation. 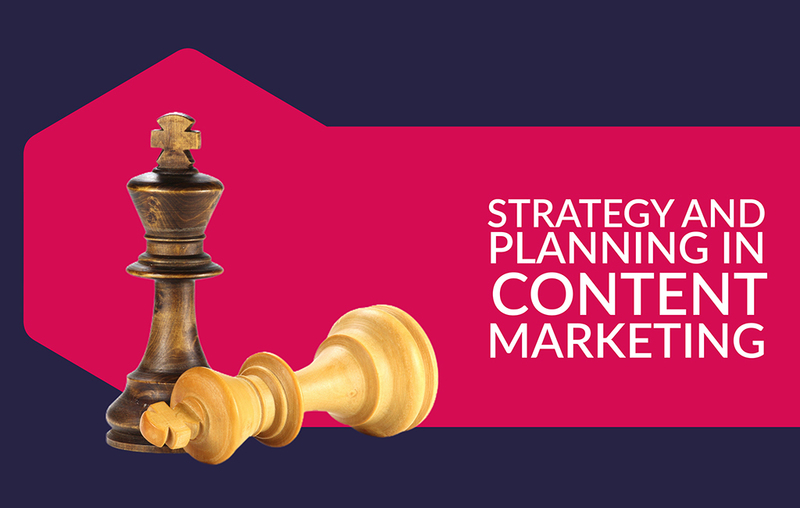 Can you afford to ignore planning and developing a content marketing strategy? 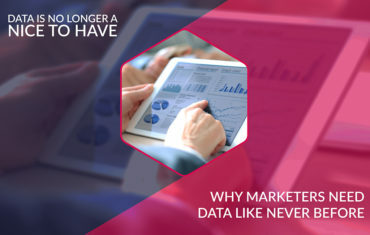 The Content Marketing Institute in its research based on data from the North American market, presented results which clearly indicate that marketing teams which planned and documented their content marketing strategy achieved better results as compared to those, which did not complete the planning stage. The end results from their campaigns which were planned were 53% better! Define your business goals. If you’re only starting your adventure with content marketing, you have to find the goal this will help you define the road of your marketing strategy. One of the simplest ways for identifying the goal is to closely determine the stage of development at which your company is at a given point. – are you a start-up which has to acquire basic market research in order to find a place for yourself? – are you trying to differentiate yourself from your competition? – do you have leads but you have problems with closing sales? – are you creating real content marketing or just trying to adjust traditional marketing content to fit your needs? – is the content you are putting out there worth implementing? – do the activities you implement help in putting your company on the road to success in an organized fashion or is your work a combination of various projects? – do you possess everything necessary for achieving success? Define the mission and goals that your strategy is to be used to fulfill. Set priorities according to the mission and goals for activities of creating valuable content to lead to their achievement. Define milestones which will be used for their measurement and assessment. Knowing the personalities of the target group will help in defining the needs of leads and then you can direct your marketing strategy aimed at addressing these needs. 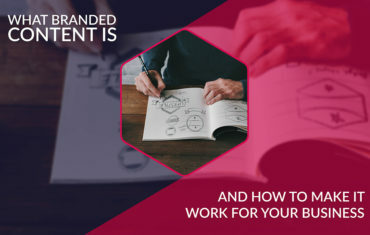 Valuable content will allow your brand to position itself not only in Google search results but also and more importantly in the minds of consumers. Proper definition and preparation of keywords will aid in attracting consumers of the target group to your brand.. If content marketing activities are to be successful, they should be supported by an analysis of the sales process and what are the steps to generate these sales. 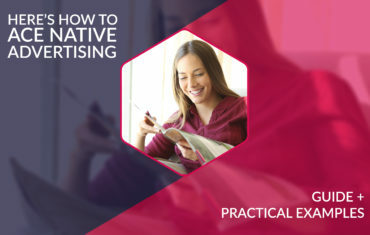 The modern day activities of marketing and sales teams consist of preparing valuable content to respond to objections of customers at each stage of the sales process. A well-prepared calendar should feature information relating to the dates, channels and methods of content promotion. It should also consist of types and where they will be distributed. Tracing and analyzing milestones and data which show the steps towards the goals for your content marketing are a starting point in seeing if your content marketing is functioning in the manner which you want. The cycle of acquiring leads and their conversion into customers should be a continuously-monitored process so that there is a possibility of detecting changes needed in the sales process. As you can see, the process of designing and planning content marketing campaigns is not a small task. In order to avoid very costly errors at the stage of executing the strategy, it’s a good idea to conduct an in-depth analysis for the strategy and allow experts to implement it.